Shake the can to emulsify the contents. Open and use in recipes in a 1:1 ratio as a replacement for dairy cream. 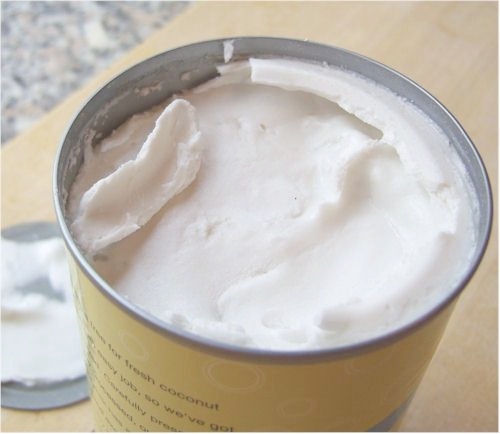 For the richest coconut cream substitute possible, let the can settle for 30 minutes or longer. If the room temperature is warm, then place the can in the refrigerator for an hour. Open the can – do not shake it! Skim off the thick layer of cream to use in your recipes or to whip! You will get anywhere from 1/2 cup to 3/4 cup (or even a little more) of coconut cream per can, depending on the quality of the brand. Obviously, coconut milk and cream do not taste exactly like dairy cream. They have a definite coconut vibe. The lighter or more watered down the coconut milk, the less “coconut” it tastes. Choose recipes wisely to ensure that the flavor melds. You may actually be surprised how versatile it is, even though it is coconut. See the recipes below for tons of ideas. The watery liquid left after you skim the cream from a can of coconut milk can be used in smoothies or other recipes like coconut water or a light coconut milk. Coconut milk freezes well. If your recipe only calls for a small amount, simply freeze it into cubes. I usually portion it into 2 tablespoon cubes. This way I have a small amount and can pop out as many cubes as I need for recipes at a later date. Coconut milk and coconut cream really are the “original” dairy alternatives. They branded their names long before milk alternatives and substitutes arrived on the market and the dairy industry got proprietary about titles. So you can refer to them as coconut milk and coconut cream – they are dairy-free, but you don’t have to put “alternative” or “substitute” in their title. How to Use Coconut Milk … Dairy-Free Recipes! Most of the recipes below use full-fat canned coconut milk. 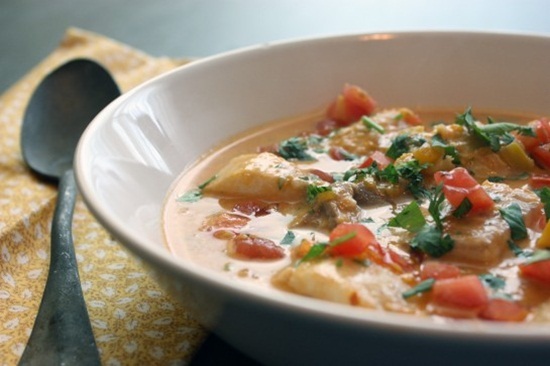 Some may call for light coconut milk, which you can make from full-fat canned coconut milk as noted above. 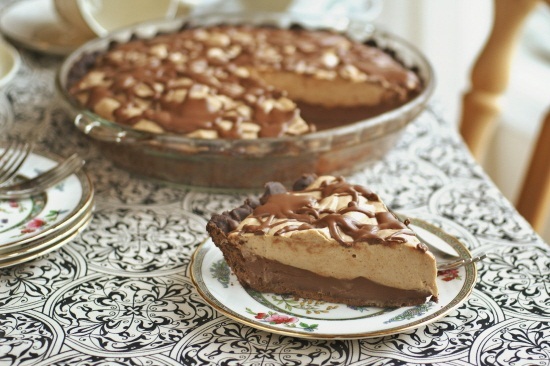 All of the recipes below are dairy-free, and most are vegan and gluten-free, too!